Athletic Lab provides a world class training environment and professional coaching from Dr. Mike Young to help you reach your potential. 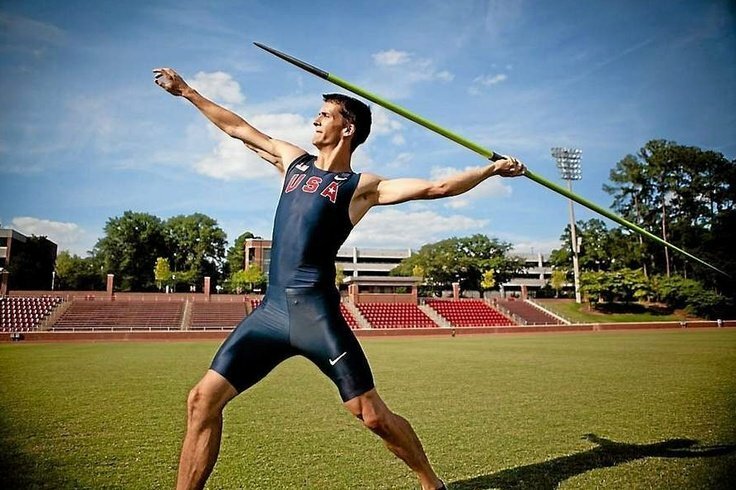 Decathlete Eric Broadbent won a National Championship and represented the US Internationally. Coach Mike Young has coached high school, collegiate, open and masters Track & Field athletes to the highest levels of the sport. Young has a Bachelors Degree in Exercise Physiology, an MS in Coaching Science and a PhD in Biomechanics. He has coached on 4 NCAA Division 1 staffs including Ohio University, Louisiana State University, the United States Military Academy at West Point and North Carolina State University. Most notably he assisted LSU to 6 team National Championships in 4 years. As a professional coach Young has coached 12 USATF National Championship Finalists in 6 different events including 2 National Champions and 1 World Championship competitor. Several of his international athletes have also represented their respective countries including Nick Newman (Great Britain) and Tiina Magi (Estonia). Young has been no less successful with Masters Athletes, having coached athletes to over 20 Masters National Championships and 1 Masters World Championship. Mike is one of only a handful of USATF Level 3 Sprints / Hurdles coaches in the country. He has also earned USATF Level 2 Coaching status in the Sprints / Hurdles, Jumping events, and Throwing events. Mike is considered one of the foremost lecturers on speed and power development in the world and has lectured extensively across the US as well as in Jamaica, England, Sweden, Ireland, Canada, China and Korea. He is a Level 1, 2, and 3 Instructor for USATF and has served as the Director of Technology, Biomechanics Chairperson, Sport Science Chairperson and Vertical Jumps Chairperson for USATF’s Coaches’ Education division. He is only one of two people to be a Level 3 instructor in three different event disciplines (sprints, throws, and jumps). In his role as a USATF Coaches Education instructor, Mike became the youngest Level 2 (at the age of 26) and Level 3 (at 28) instructor ever in the 30 year history of the program. 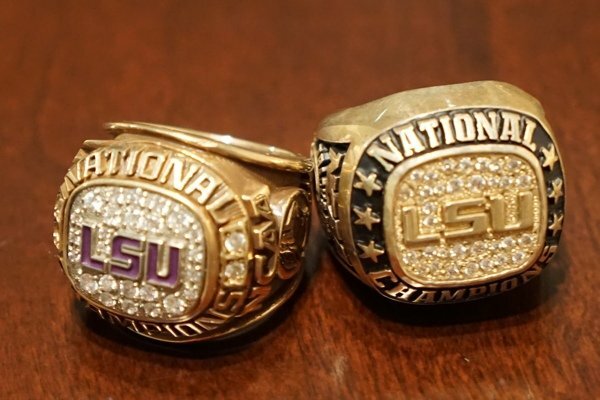 He has also taught more Level 1 schools than anyone in the history of the program. More recently, he has taken over as the sport science chair and one of the lead instructor for theUSTFCCCA’s Coaching Academy. Since 2001, Young has worked for USATF in a variety of capacities including sports scientist, coach educator, high performance administrator, and world championship support staff. 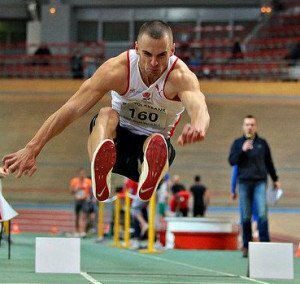 Long Jumper Nick Newman is a former member of the team and jumped internationally for Great Britain. Train with Athletic Lab. Reach your Potential. We provide world class coaching, facilities and the comprehensive support needed for elite performance. Our competitive environment is designed to help you reach your goals.